Are you curious about ways to attract wildlife to your backyard? New ways to stretch your grocery budget? What about putting up a wind generator on your small acreage? Are you looking for a youth program that puts character first? 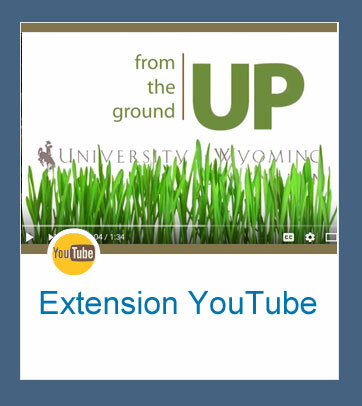 Community development, sustainable agriculture and natural resources, rangeland management, nutrition, food safety, and 4-H/youth development —­ the University of Wyoming Extension focuses on issues that matter most to you! 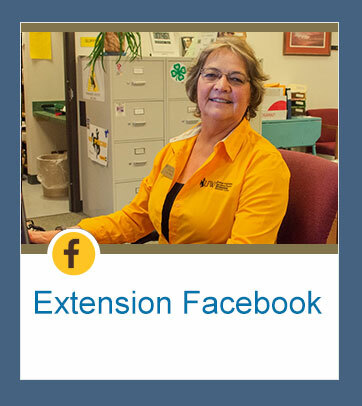 With offices in each of Wyoming's 23 counties and the Wind River Indian Reservation, University of Wyoming Extension is a leader in outreach education. Since 1914, University of Wyoming Extension educators have lived and worked with Wyoming citizens and communities. UW Extension offers programs in 4-H and youth development, agriculture, horticulture, nutrition, food safety, natural resources, ecosystems, and community development education. We believe in "Extending Knowledge, Changing Lives". Publication topics cover most areas of interest to urban and rural residents. Publications on family finances, gardening, landscaping, nutrition, animal husbandry, crop production, small acreage management, wildlife management, renewable resources and other topics are included. Interested in classes and opportunities in your county? 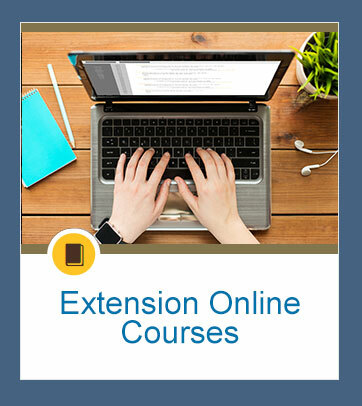 UW Extension Educators are posting new opportunities all the time. Don't miss out. Get involved. Check out our latest offerings in each county.